Admatec was founded in 2013 as a research project looking for new ways to produce ceramics. 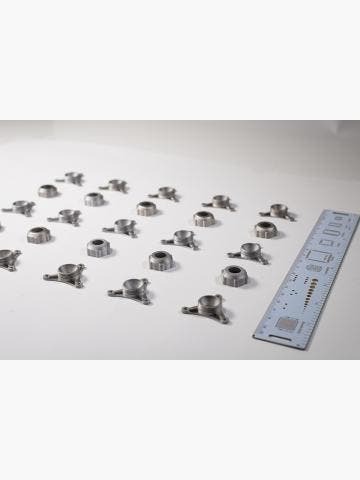 They partnered with Energy Center Netherlands to develop a way to 3D print them. Admatec developed a new technology called ADMAFLEX and launched the first 3D ceramic printer, the Admaflex 130, in 2016. Their patented 3D printing technique allows for fast print speeds, pinpoint accuracy and minimises waste to none. 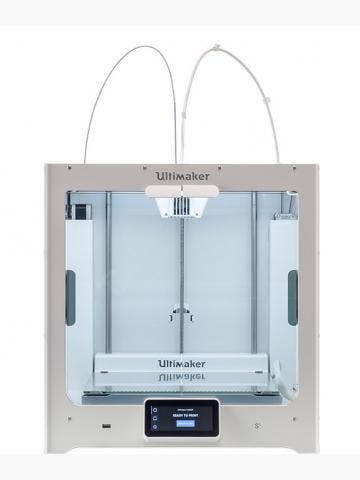 Admatec is a 3D printer manufacturer based in the Netherlands. They started as a research project at Formatec Ceramics in collaboration with Energy Center Netherlands. The company was founded in 2013 following successful studies into how to develop a way to 3D print ceramics, which resulted in ADMAFLEX technology. ADMAFLEX is a patented 3D printing technology. It’s based on DLP (Digital Light Processing) technology which cures layers of photosensitive resin solid. In this case, the ceramics are created using a mixture of photosensitive resin and aluminium oxide. 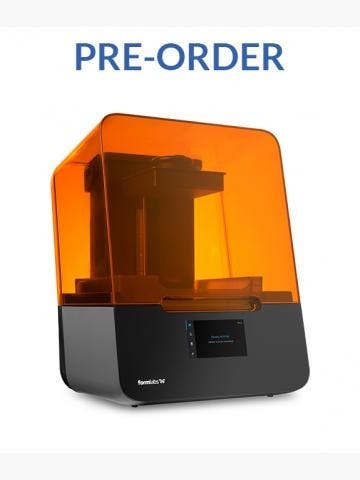 The technology was originally offered as a service by Admatec but has since become available to purchase with the Admaflex 130, Admatec’s first 3D printer. This is a state-of-the-art 3D printer with a unique material reconditioning system which pumps unused resin back into the tank so that there’s zero wastage. As a brand, Admatec is world-renowned for their ceramic 3D printing technology. They focus on technological development and are always looking to improve their technologies to offer the best 3D printing experience. The ability to print fully dense technical ceramics with complete design freedom - at speed - was unheard of before Admatec Europe came along. If you want to 3D print ceramics, Admatec is our recommendation.